Wow!! 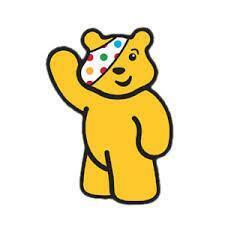 The overall total raised was a fabulous £279.01 for Children in Need.Thank you all so much for your generosity!! A special thank you to Kevin and Helen the previous owners of the top shop for donating £50.00 towards this great cause.